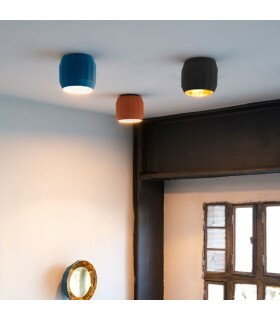 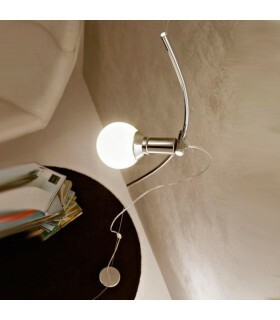 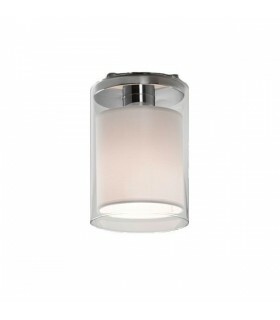 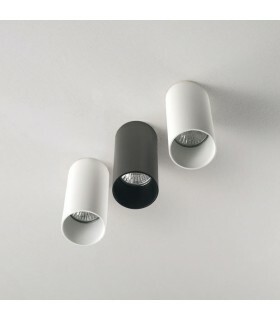 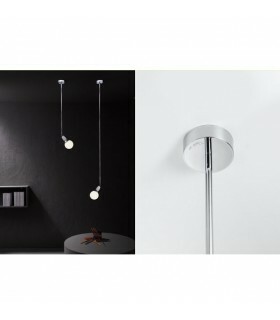 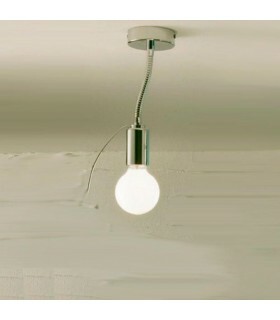 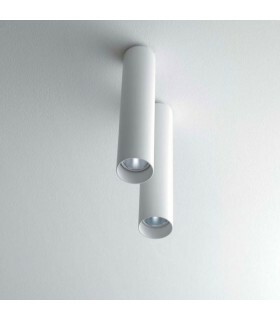 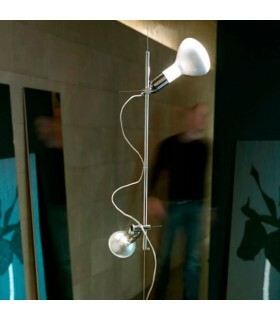 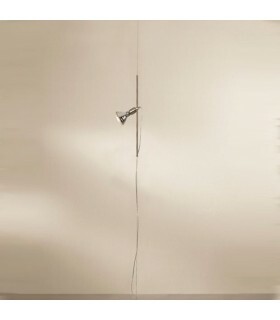 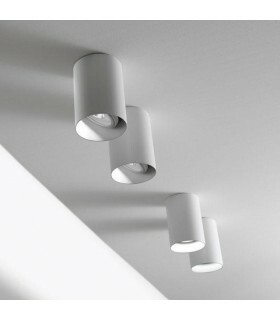 Ceiling lamp made of aluminum, available in three finishes. 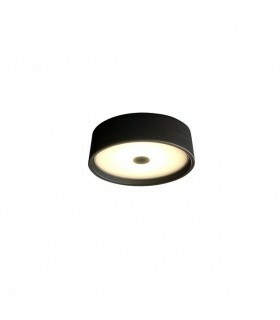 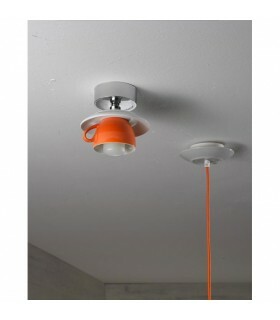 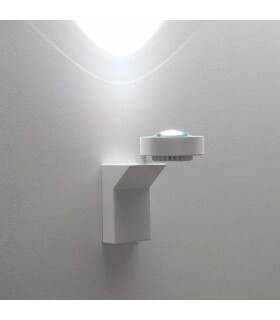 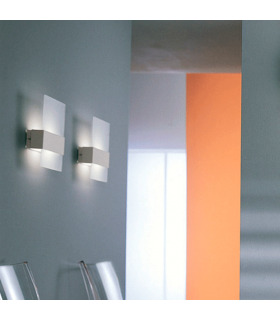 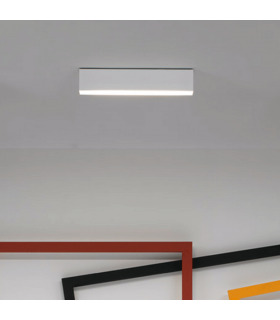 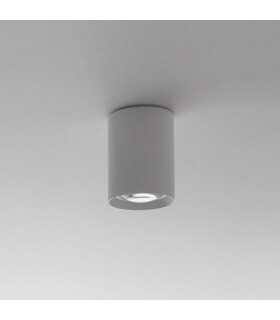 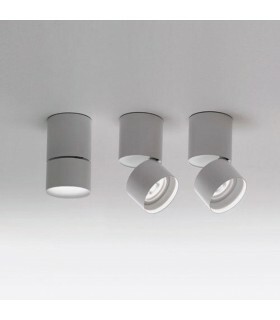 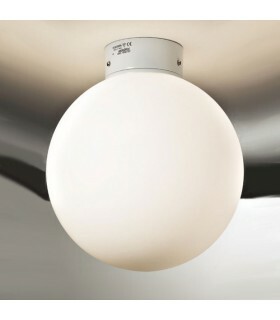 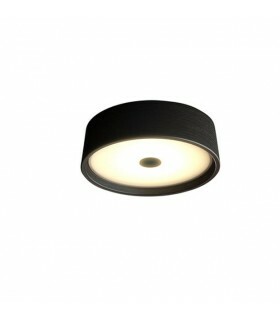 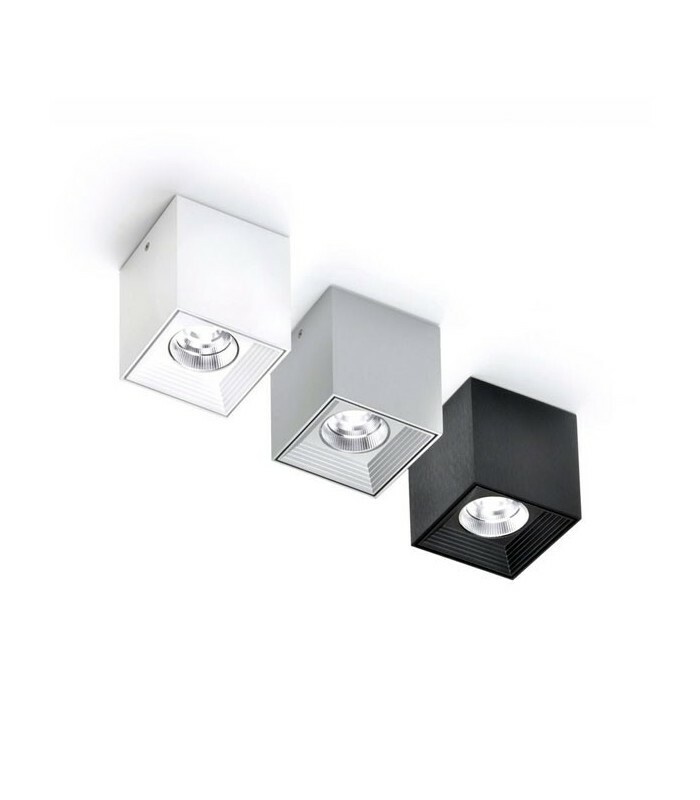 Its compact design makes it an excellent solution illuminate with spotlight on roofs where we can recessed lighting. 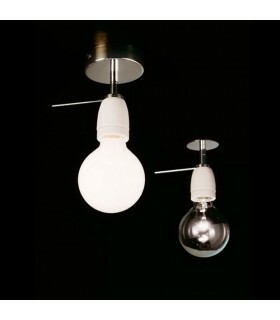 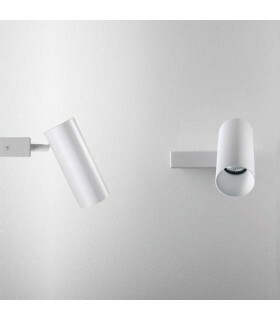 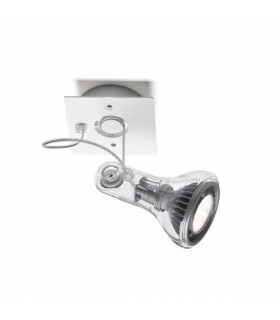 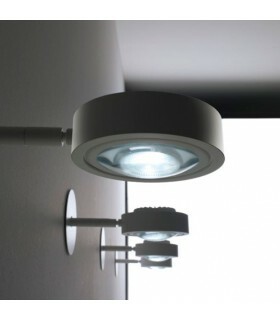 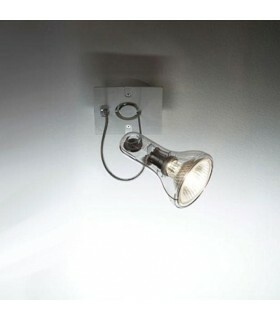 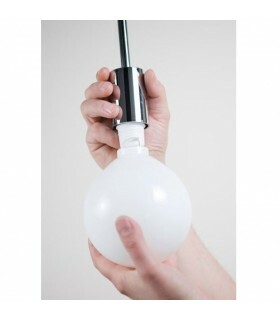 It incorporates compatible with halogen bulb or LED bulbs.